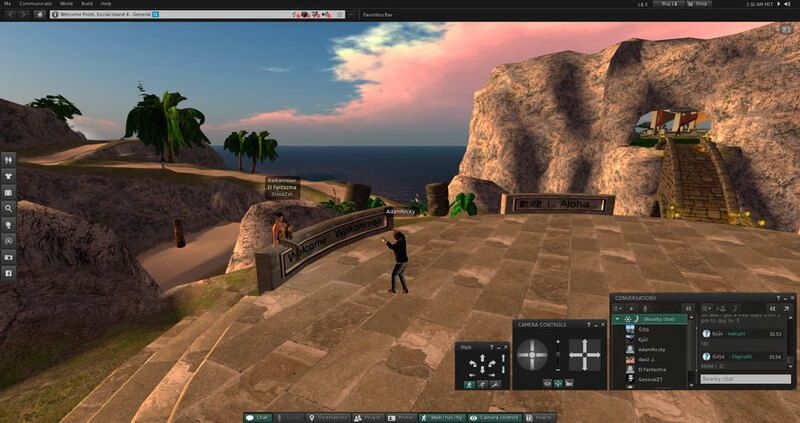 "A virtual world for you to explore and have adventures." Second life free download is a sandbox, sort of social thing, I can’t say game as it’s not a game as such, I mean it is a virtual reality, it is a second life. 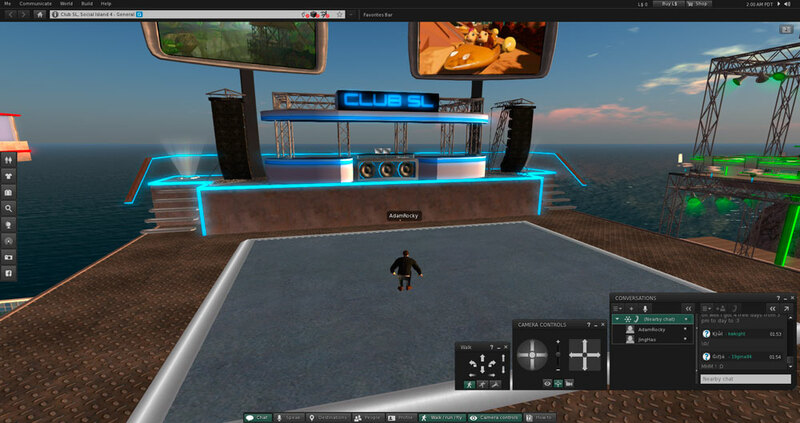 Second life was hugely popular a few years ago, but is there still life in Second Life? On entering second Life’s massive virtual world it certainly seems a little desolate there are a few people milling around and I strike a conversation with a nearby stranger, who seems obsessed with me increasing the height of my avatar. I start to explore a little more and there is some really cool things to be seen here a quick visit to Edgar Allen Poe’s house was very interesting to see and the graphics and open world designs have clearly had a lot of effort put in to them, however it looks as if I am the only person here trying to become more educated as it’s only myself in the Edgar Allen Poe area and there is no one nearby to chat or share the experience with. I decide to look around some other areas and visit a few bars, but still signs of life are slow, then I enter the “Adult” section and here there are lots of people, having some pretty weird conversations, although it’s very interesting to eavesdrop. The scenery is impressive and a lot of work has gone in to the huge world, teleportation is a handy feature as it is just too big to explore on foot. Second Life is fun and it’s interesting to interact with real people around the world, at least when you can find them, it does seem as if it has had it’s heyday though, it can also be difficult to find any mini games and fun things to pass the time without spending any “Lindens” which is the in game currency however to accrue this you must spend real money, something I’m sure a lot of people are not so keen to do in these tough economic times. The problem with Second Life download is that perhaps it’s a little too similar to real life and I think a lot of us would rather be out there doing living a real life. I did enjoy the music in a lot of the different locations and that the music is suited for the correct locations for example dance music in the clubs and 50’s music in the retro diner. To really get in to this game I think you need to be able to dedicate a lot of time as I’m pretty sure I only scratched the surface in the short time I used Second Life free download and while it was definitely different and interesting with a good concept it probably is more suited for those of you looking for something less linear than a standard game.